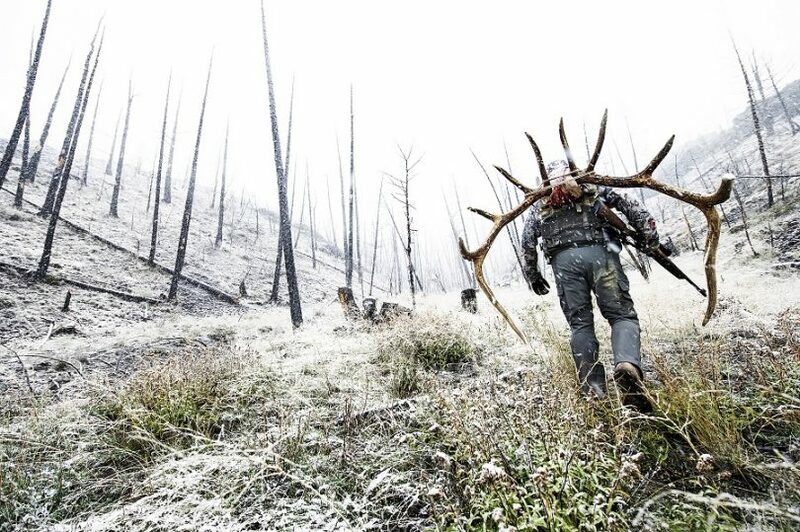 Elk hunting is a sport that’s on the rise. But what many fail to appreciate is the fact that it has been around for thousands of years. For the longest time, men have hunted down these animals for meat, pelt, and horns. Different peoples have crafted varying tools and methods to hunt down these great beasts. If you’re looking to become one of the many enjoying the sport, here are a few elk hunting tips for you. As with all types of game hunting, knowing your prey is a key element to success. You cannot simply waltz into the wood, bow or rifle in hand and expect to be able to come off with an easy kill. Life is rarely that simple. 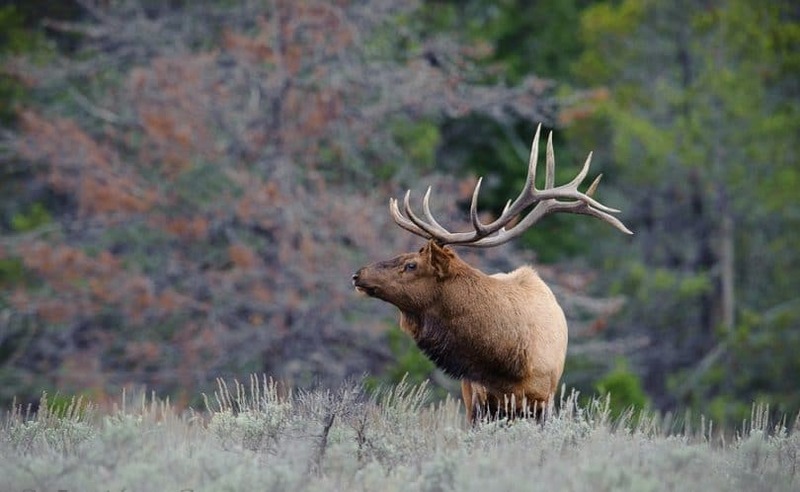 To be able to successfully hunt elk during hunting season, you must understand their behavior. 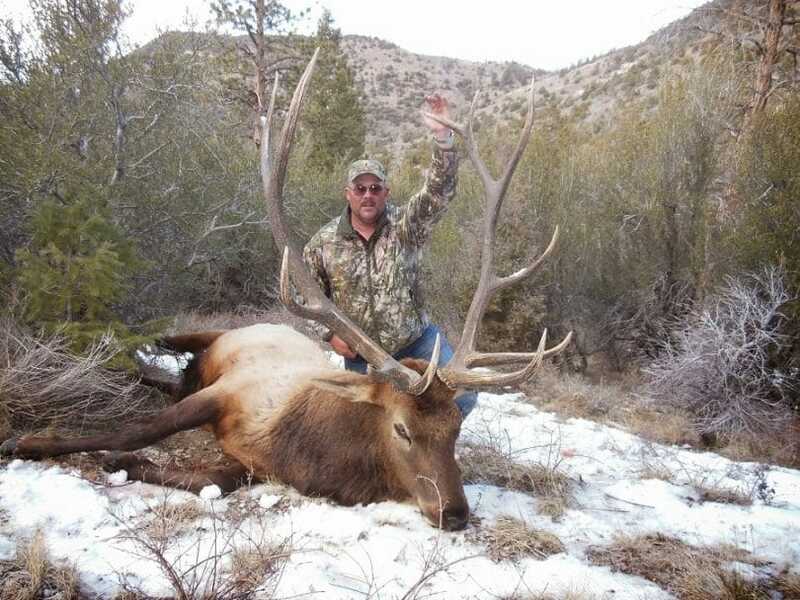 Elk behavior changes drastically within the season. That being said, it’s important to know their behavioral tendencies and how seasons affect the elk so that your hunting strategy adapts accordingly. Pre-rut: This refers to the period before mating season. Usually, this falls in the August-September period. During the summer period (usually summer time in most localities) the bull’s antlers will grow at a very fast rate. This growth culminates at round the pre-rut period, (August-September) when the testosterone levels of bull elk are beginning to reach high points. The bull’s antler coating begins to fall off and they tend to pry these off by rubbing on brush or bark. This is the time when you will spot an elk with bloody antlers. Eventually, these turn back to the regular white. Prior to the pre-rut period, male elk will congregate in bachelor bull herds. But toward the end of the pre-rut, they part ways and attempt to locate as many potential mates as possible. By September, they will be much louder in sounding off. During the days the elk will tend to be in heavily wooded areas to escape the summer heat. Marshes and small streams will be ideal places to watch for elk. Watery wallows can be identified as potential elk haunts if the water is muddy. Because of the heat, it is also more common for elk to go about their activities in the hours leading to dusk and early darkness. During the pre-rut, your Bugle calls will potentially not be as potent. Most will not have reached the sufficient level of aggression and protectiveness that characterize male elk behavior during the rut season. If your laws permit you to hunt during this period, your best bet is to check for newly rubbed tree bark and the sound of elk vocalizing. 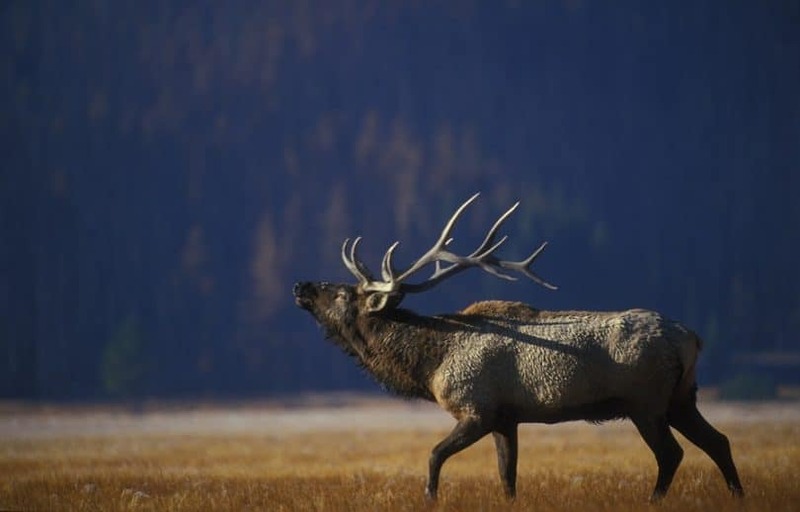 Should your bugle manage to capture the attention of an elk (you can tell if it responds), set up your shot. Additionally, your best chances at taking down an elk are usually towards the end of the day as the bulls are far more active in the dark. The Rut: This is mating season for the elk. While its exact start is not a 100%, the general consensus is that it coincides with the start of fall. This normally covers the period from late September to early October, when rifle season starts. This is when testosterone levels of males are at its peak. Bulls will challenge each other over mating rights to cows. Losers then must retreat or face the possibility of death. During this period, bulls, especially the dominant ones will rarely sleep or eat. Their full attention is in the defense of their cows. Due to the heightened tension between bulls, this is an ideal time for elk hunting. Bugle calls are most effective during this period, but still, have to be used carefully. When hunting during this period, venture deep into the wood and be sure to avoid heavily used trails and camps. Elk is wary of human presence during this time. Bulls might still remain silent if you are too far. However, if you are close enough to it, and a harem, your bugle call will be much more effective. In the event that a bugle isn’t effective, switch to a cow call. Moving out under the cover of dark increases your chances of finding active elk. Visibility, however, may prove to be a challenge. Absentmindedly shooting a light might spook the elk. But with the right equipment, you will get by. Transition: Once the peak season has passed, elk will be on the defensive. Bulls aren’t going out looking for a mate. They will be reclusive during this period, seeking out the dwindling vegetation as most had not eaten sufficiently during the rut. This drives them deeper in forests. Your best bet during this period is to seek out an elevated point where you can scan a larger area. The idea is to set yourself up in your chosen spot before daybreak. The elk will largely be bedding throughout the day, especially if the temperature is hotter. The key for hunting during this period is going deep into wooded areas, and doing so as stealthily as possible. Higher elevation generally yields better results as bulls will congregate in bachelor herds. When you manage to successfully approach potential quarry, use a cow call when your movements make noise to mask your presence. Late Season: This is when things usually start getting very cold. Hunting elk becomes a more uncomfortable and daunting task. The later you decide to go on a hunt, the larger the chances of you having to deal with snow. Elk will gather in large herds and they stay in these groups throughout the winter time. They will be moving from a higher to a lower elevation as their food sources upland get snowed in. Some will be able to deal with the heavy snows in the higher ground as the wind can expose sufficient foliage for feeding. Elk is very sturdy and is built to take on winter’s cold. If we add snow into the equation, tracking becomes a fairly viable option. Fresh prints are a viable option. Beware, however, that elk can go for miles during winter. Given that their physical structures are better suited to movement in their habitat than people, you may be hard pressed to catch up. If you can manage to spot tracks by the animal moving to and from feeding/bedding areas, you’ve got a fairly decent chance of spotting elk. Whatever it is you’re hunting, one of the major considerations you’re going to have to make is what weapon you will use to take your game. You need to ask yourself, why you want to hunt? Are you hunting to feel your freezer with meat? Are you doing it entirely for the thrill? How much experience do you have in tracking and hunting? For elk, there are generally three broad choices and we will be very briefly looking over these options. 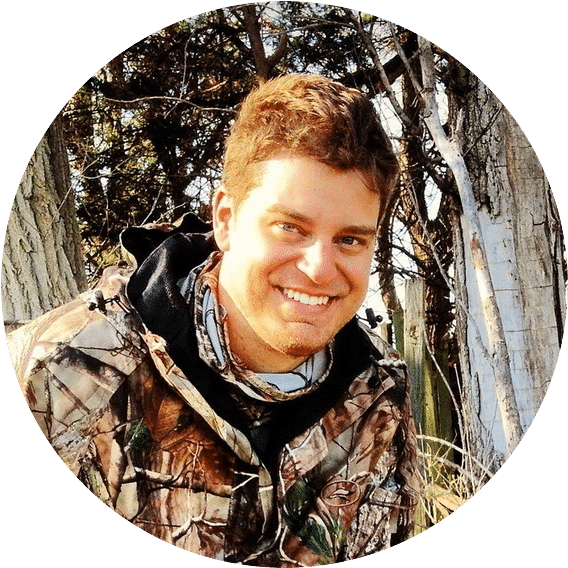 Rifle – by far the general consensus is that this method is the easiest to learn and the easiest method to kill and eventually harvest an elk. Given its level of difficulty, the rifle may prove advantageous. 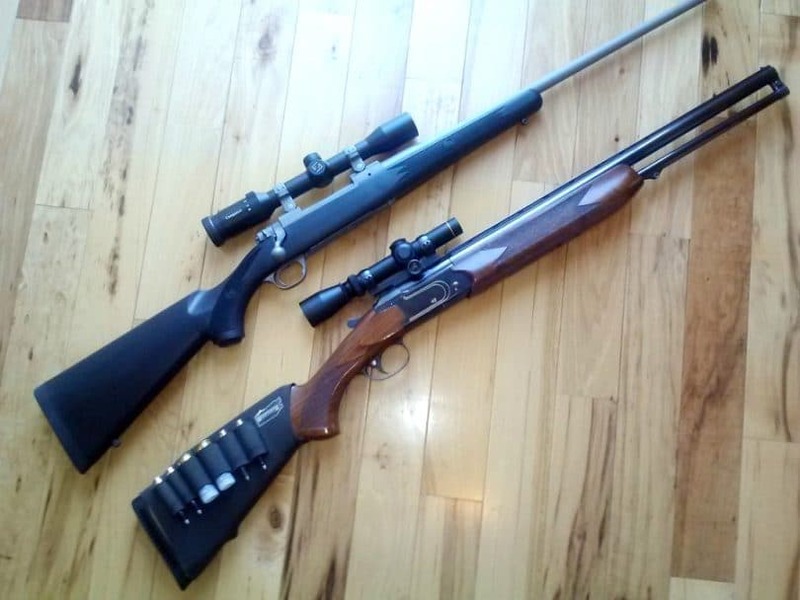 Rifle calibers for elk generally range within the spectrum of .270 to .338. 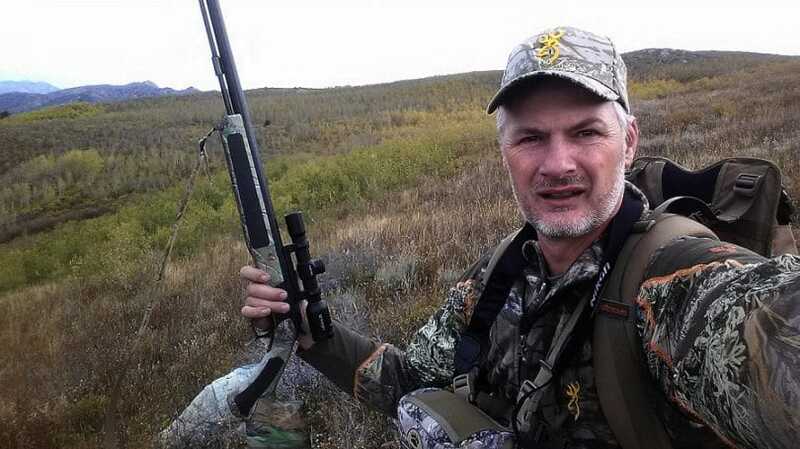 Among the common weapons for elk hunting, the rifle provides the fastest opportunity for a second shot, though generally, missing the first shot is something that should be avoided entirely as it drastically decreases your chance of making the kill. Also worthy of note is that a successful rifle shot can be made 200-400 yards (184-372 meters) The downside, however, is that rifle season tends to be the most crowded time of year. That being the case, hunting pressure starts to mount and drives elk further away, potentially making your search a bit daunting. A lot of hunters tend to transition from the rifle to other hunting weapons to up the challenge of the hunt. Bow/crossbow – Bow hunting is generally accepted as a more challenging method of hunting over using a rifle. Many bow hunters transitioned from rifle hunting, and quite many still do use rifles. The main reason why the bow hunting has gained a lot of traction lately is the thrill it provides. The bow is the tool of trade of hunters from ancient times. This charm is what draws more people to the sport. In terms of advantage, the bow and crossbow are highly cost-effective in terms of ammunition. Arrows and bolts can be reused several times over. Though careful inspection after every use is a must. Bow hunting season tends to be even longer than rifle season providing you with a much longer time to enjoy your time out in the wild. Modern technology has certainly made it more accurate and usable over the primitive recurve bows of the past. Despite these advantages, however, bow hunting still poses a number of disadvantages. For one thing, to get a clean shot, you will need to be somewhere in the vicinity of 30-70 yards (21-64 meters) from the target. Getting this close to an elk takes luck and a great deal of skill. Getting in close isn’t enough either as you still have to draw the bow and get off a perfect shot. Otherwise, the elk will bolt before you have a decent chance at a second shot. Muzzleloader – These weapons are the direct descendants of the first firearm created around the 17th Many hunters relish in the charm of using these types of firearm. The muzzleloader has started to draw interest over the past 50 years, making it a sought after weapon. Despite the older concept behind these weapons, modern muzzle loaders can allow you to pick off an elk at over 250 yards (228 meters) without a problem. Muzzle loaders come in .50, .45, .54, and .58 calibers. The muzzleloader certainly provides hunters with good range. The biggest concern with them, however, is the reload time. 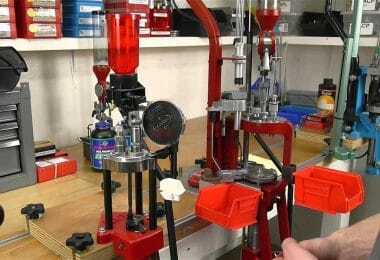 On average, a reload of a muzzleloader will take roughly 60 seconds. Way more than enough time for an elk to put a great deal of distance between itself and a hunter. The crux of the weapon is that you aren’t allowed to miss. A second shot isn’t in the picture when it comes to the muzzleloader. And no, we’re not going to suggest that you have to spend for items that are top dollar. 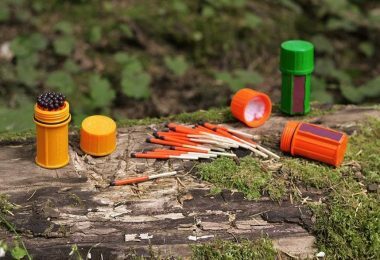 However, to maximize your effectiveness while out in the field, it is definitely a good idea to be prepared for the various eventualities you may encounter. Some of these things are must haves and some are merely suggestions. Having the right stuff on you can mean the difference between a good story when you get home or a lot of cursing. Aside from your weapon here are a few suggested pieces of equipment. Binoculars: You can’t go wrong with a good set of binoculars. A good set of binoculars will allow you to effectively glass at longer distances with good view range as well as assess terrain. It is never a good idea to do your glassing with a rifle scope. Especially when your scope is still attached to your rifle. Accidentally setting your sights on a group of people pretty much means you have your gun trained on a person. Don’t need to expound the safety concerns this would raise. Calls: Having a bugle and cow call are pretty much essential in getting those bulls to come close to you. The more you move, the bigger the chances of your prey spotting you. Finding a good position and using a bugle or cow call can mean the difference between an easy shot and an extremely tough one. 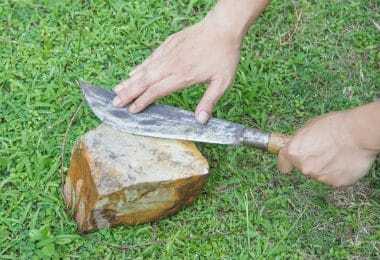 Hunting Knife: Having a good hunting knife on your person is essential for any hunting trip. From foliage, rope, meat, wood, are only some of the many things you’ll need to cut. See our article review of the top hunting knife to help you make a wise decision. Gutting/Skinning Knife: A good gutting knife will allow you to gut your kill without piercing vital organs. Makes life much easier when out hunting. Ammo: Having extra ammunition is always a good thing. Many hunters will tell you to bring more than you need. And that is indeed sound advice. You never know when you will have an off day. Running out is roughly just as frustrating as missing a shot you should have managed to hit. Water Bladder: Staying properly hydrated is a key element in performing well while doing strenuous physical activity. Whether it’s hot or cold, you will need a good water bladder on you. Fill it up before you leave. Bringing along some water purification tablets is also handy if you need to quickly refill it near a stream. Insect Repellant: This is off-hand something many folks would forget. It’s an essential. You definitely don’t want to have swathes of bugs flying around you as you try to zero in on your target in damp conditions. Plus fleas and other insects will make their way to your kill in no time at all if you forget this. Rope: Bring good sturdy rope with you. Paracord is a good idea. The stuff you could use rope for in a wilderness setting fills up books. Read up on it and bring yourself some on your next trip. Lighter: Having a lighter handy for a quick fire saves you enormous amounts of time and effort having to start a fire the old fashioned way. First Aid Kit: Basic sutures and bandages, and some quick fix meds like Tylenol. You don’t know what’ll happen out there and it’s best to have a modicum of preparedness rather than none. Whistle: In the event of an emergency, this will get the attention of anyone around. Camo: Goes without saying that for you to get near to your quarry to line up that perfect shot, you better be near invisible. The closest you’ll get to that without overly encumbering yourself is with good camo gear. Your jacket, pants, and bag are ideally camo. In addition, some camo headgear will also help as your head goes up over the brush to survey the area. 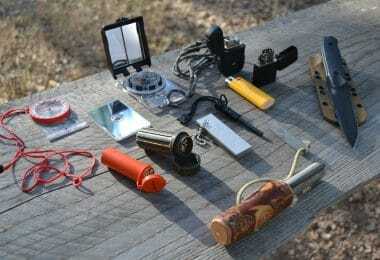 Check out our list of the top hunting gear to help you in your hunt. Definitely a must-read! Aside from knowing your prey, having the right weapon and bringing the right gear, the one thing you’re absolutely be bringing to hunt is yourself. Your physical condition will weigh in on how well you can hunt. You will be trekking along thick brush, potentially up and downhill carrying several pounds of gear and a weapon. Not to mention that when you make a kill, you’ll end up harvesting it and adding on several more pounds of meat to lug back to your truck or camp. Your marksmanship and tracking skills won’t be put to much use if you can’t find yourself handling those long hikes deep into the wooded territory. Especially when hunting pressure is high and elk are moving deeper into forested areas or higher up. So prior to your hunting trip be sure that you’re in shape. Go on hikes and put some gear on you to simulate the weight. Jogging is also a good way to increase that cardiovascular resistance in preparation for your hunting. It always pays to be on the right side of the law, especially if somethings don’t go as planned. Get yourself up to speed on your state’s hunting laws and restrictions and go by them. Laws are meant to protect you and to an extent the species you hunt. At worst, you can view restrictions as an added challenge meant to test your skill. The items we’ve listed are by no means the end all be all guidelines for elk hunters. But these are some of the basics. With these, you’re more or less good to go. 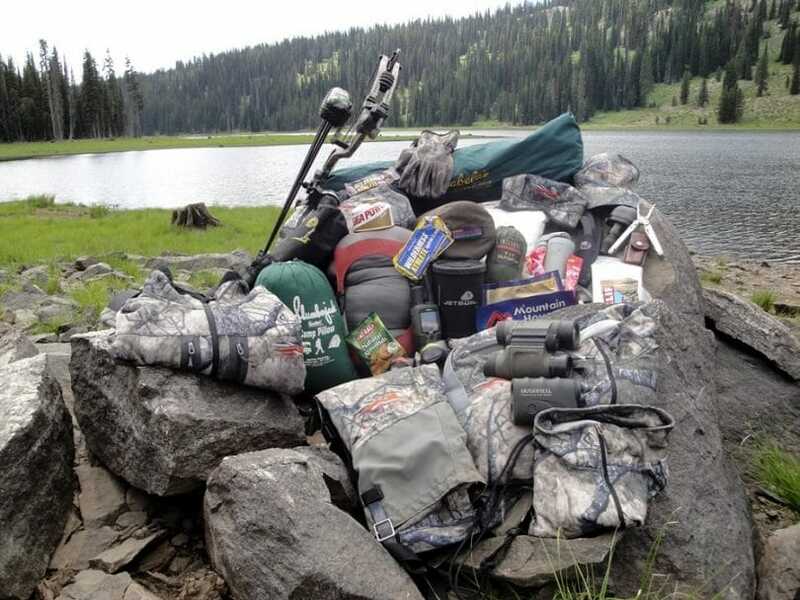 As you go along on your own trips, you will experience and develop tactics and hunting strategies first-hand. Enjoy the elk hunting! Do find out the top elk hunting rifle by reading our must-read article on this for reference. Jetboil Flash vs Zip: Which One is The Better Choice?